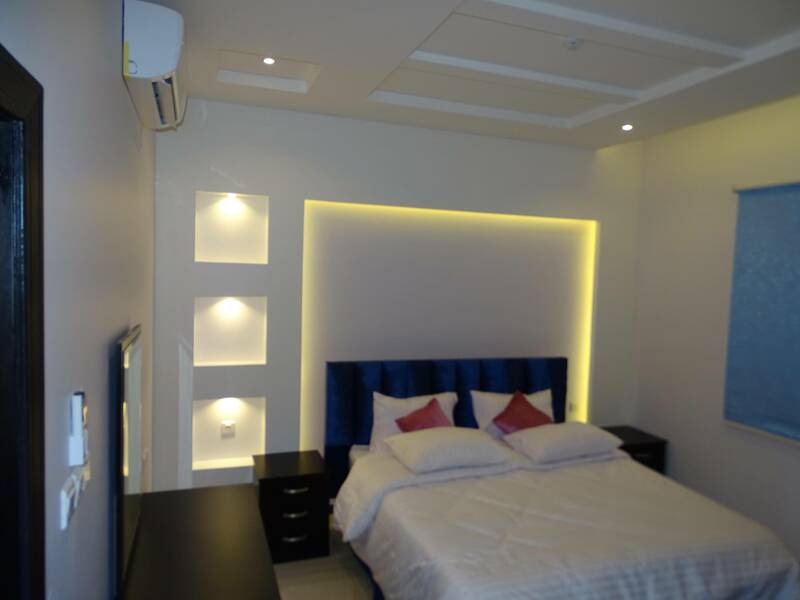 Sigma House Royal - One-Bedroom Apartment - . 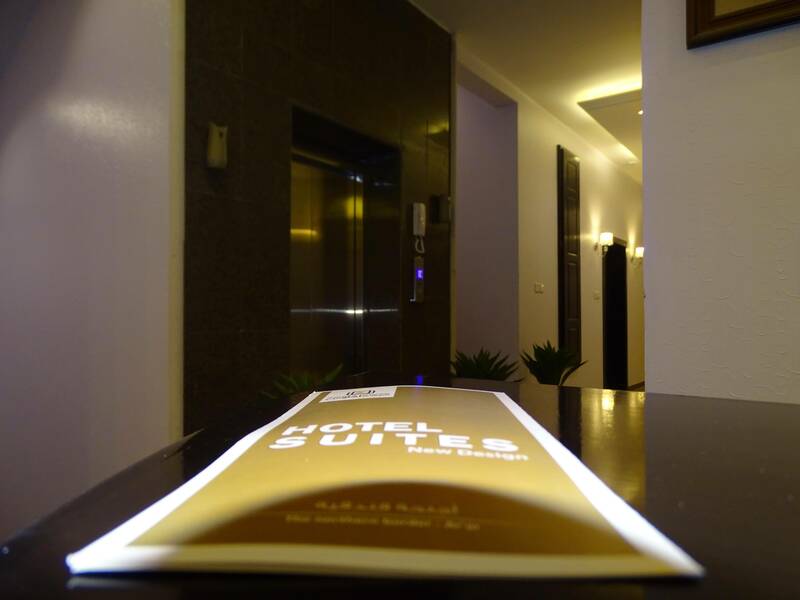 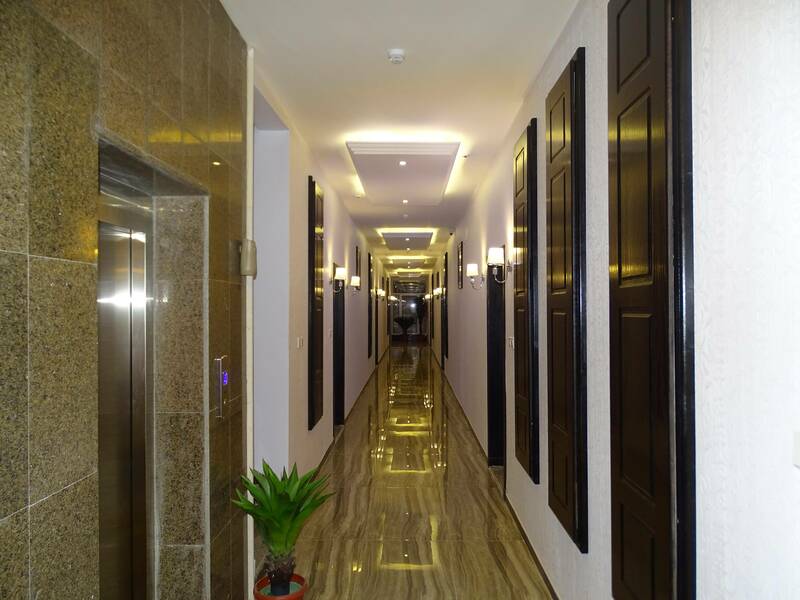 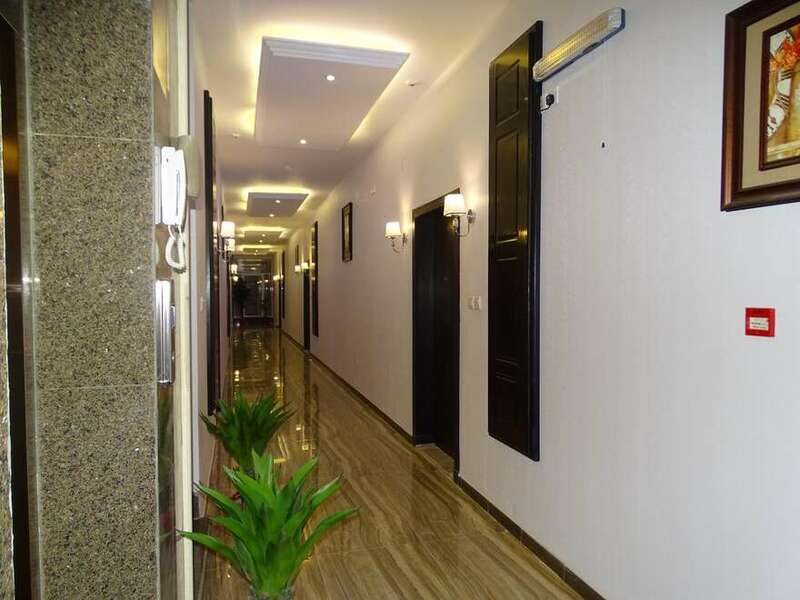 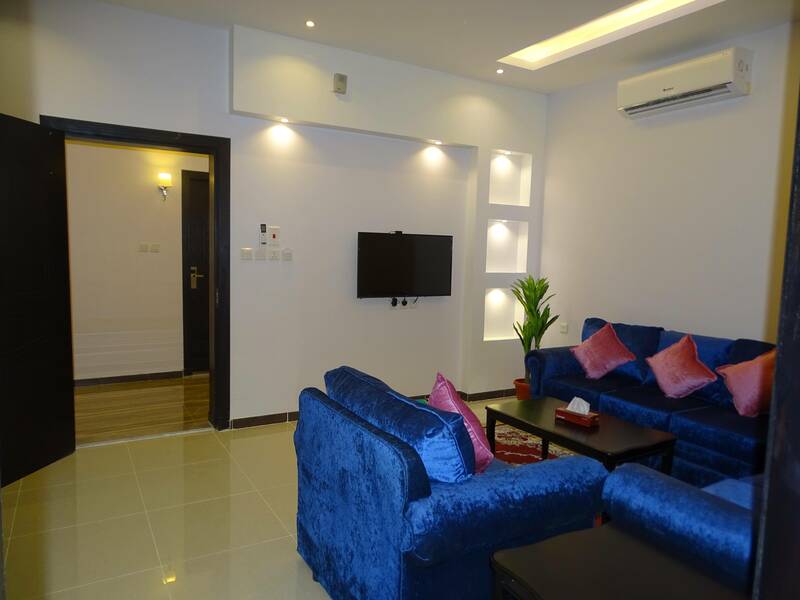 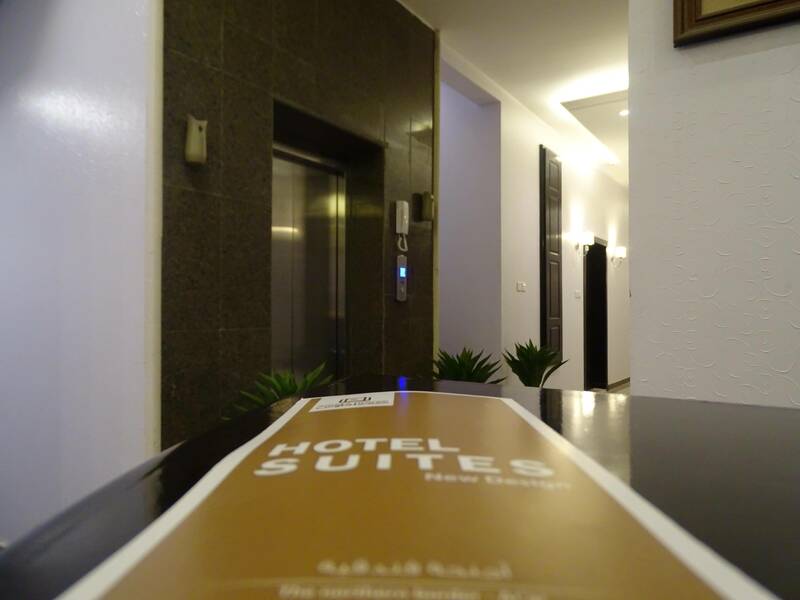 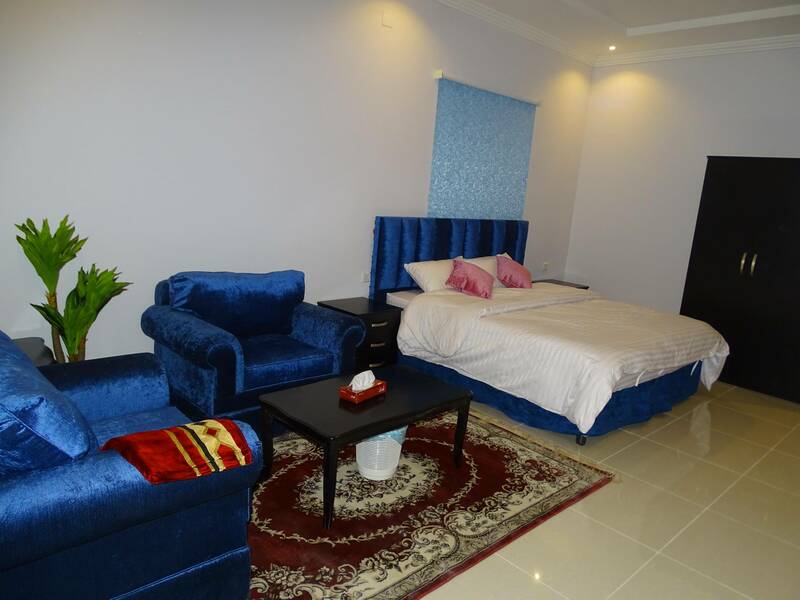 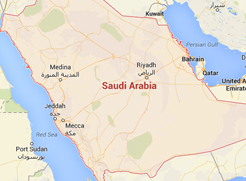 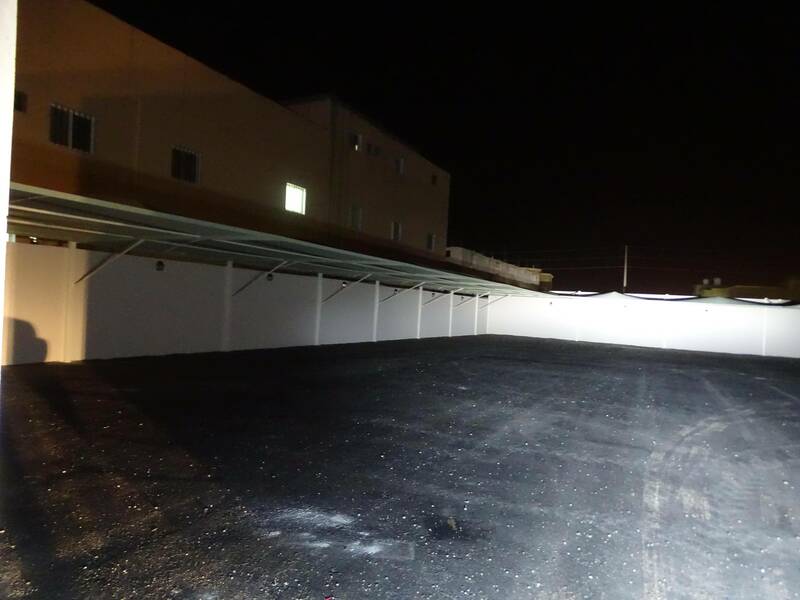 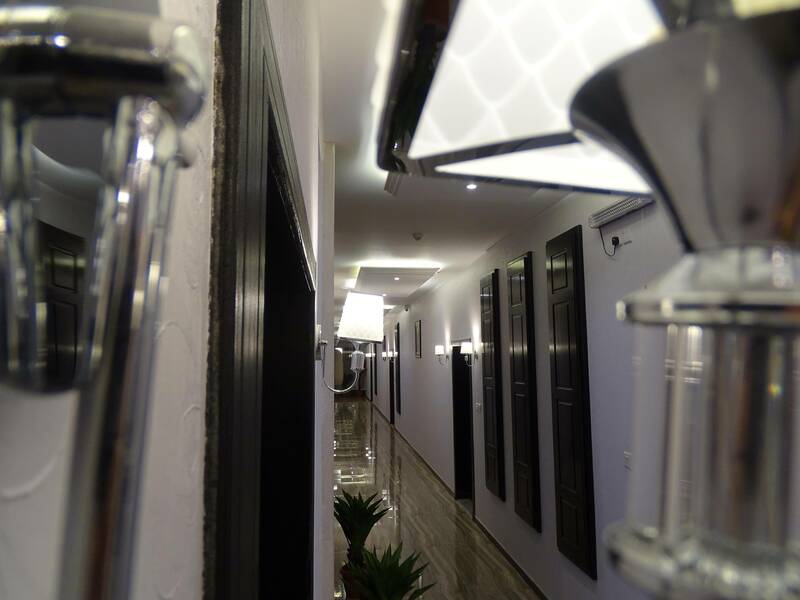 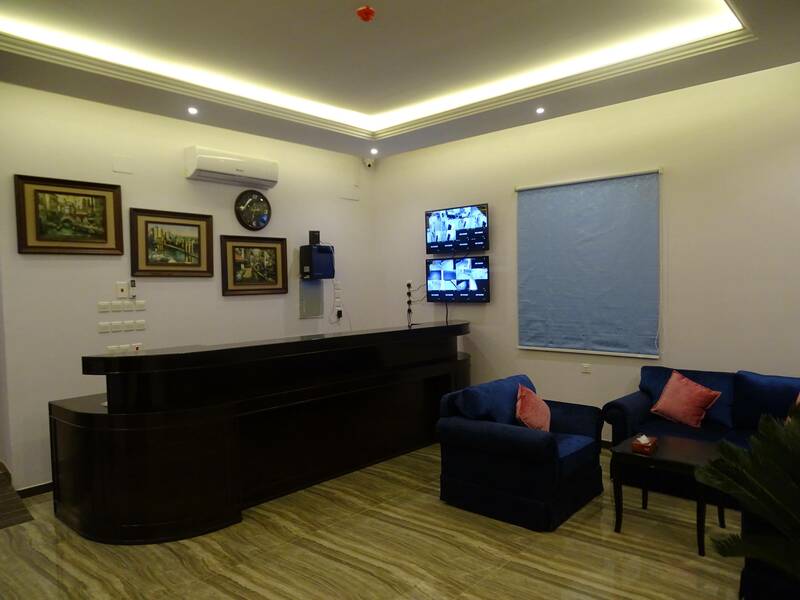 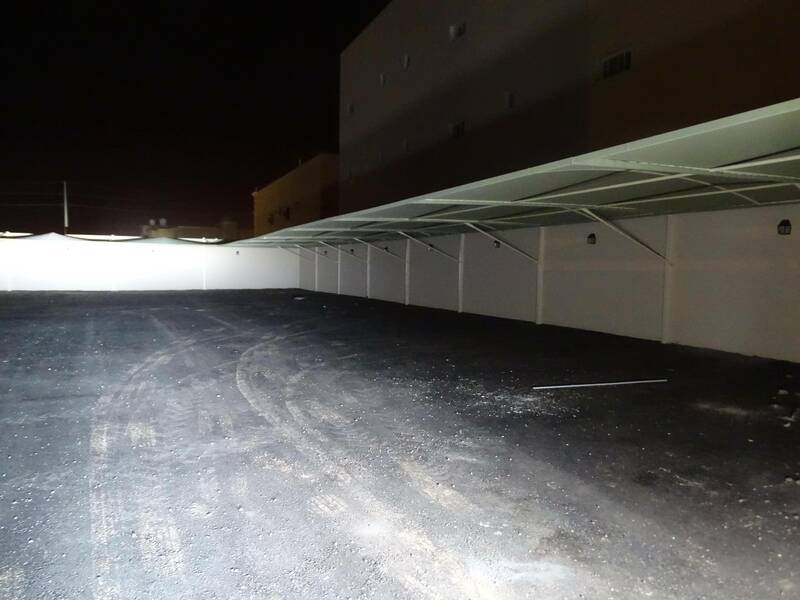 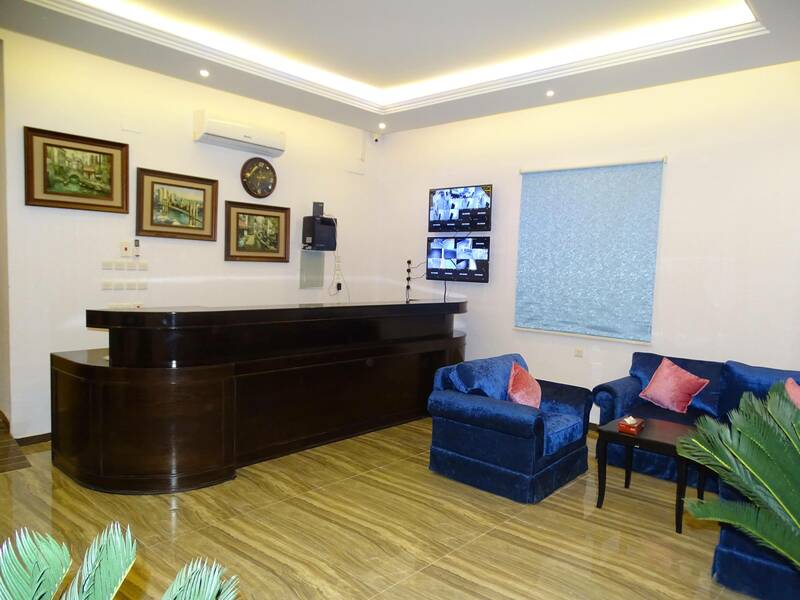 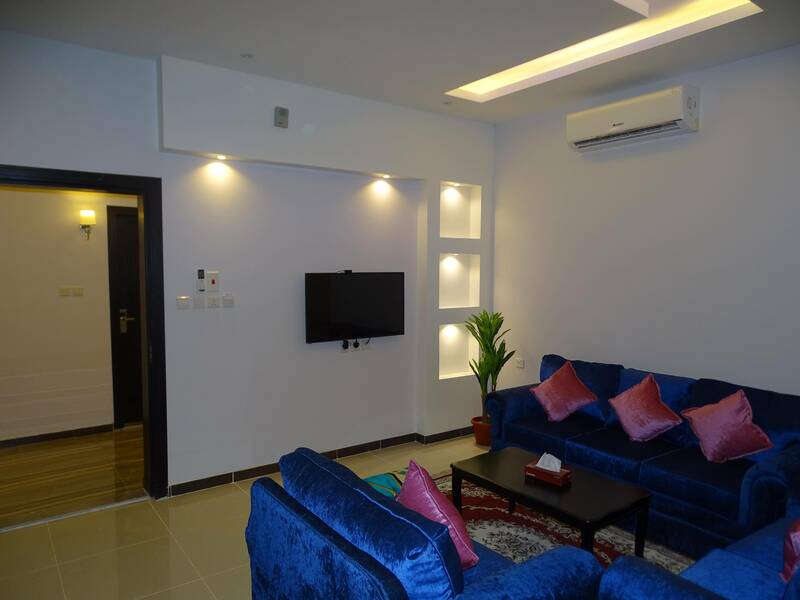 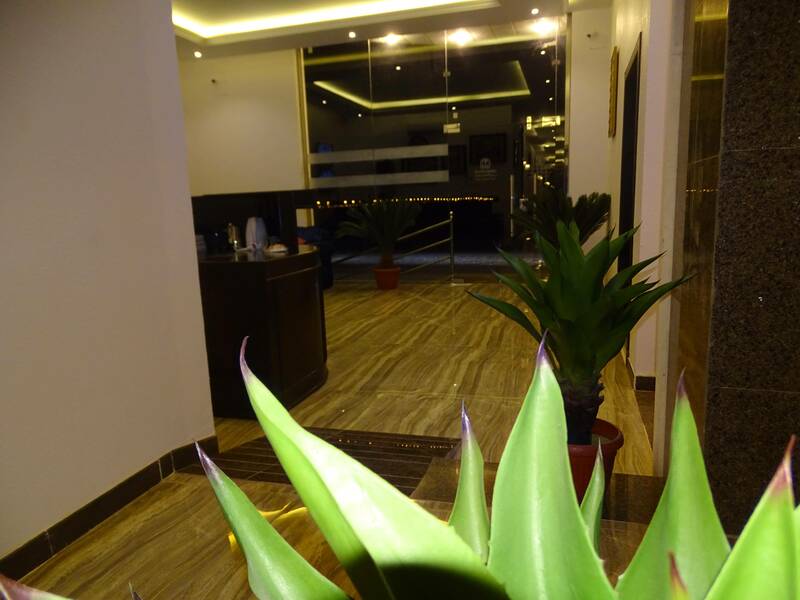 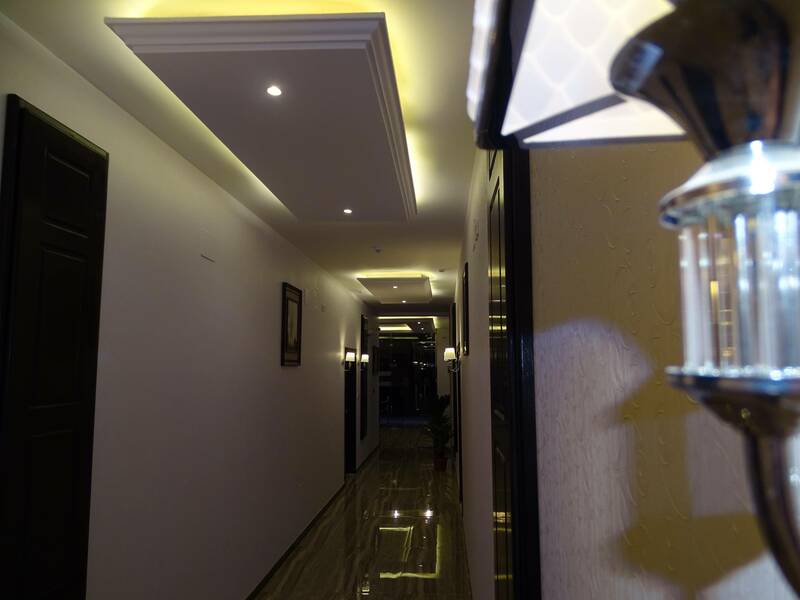 Sigma House Royal located in King Fahad Road, in the northern district Of Arar, only a 5-minute drive from Arar Airport, 4 minutes drive from from Prince Abdullah bin Musaid Hospital . 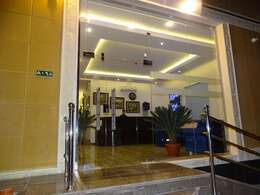 With its unique location, the hotel owns a wonderful design with modern furniture and it offers highly convenient rooms. 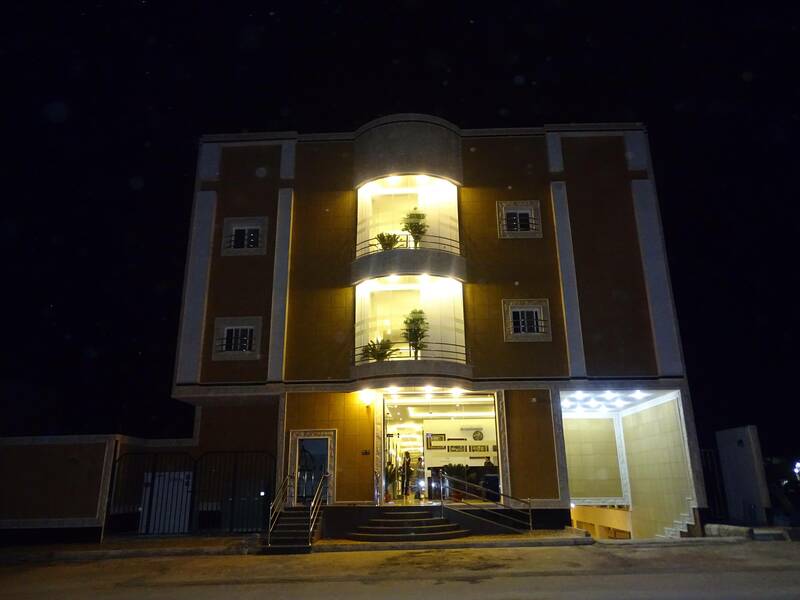 Sigma House Royal offers grocery deliveries. 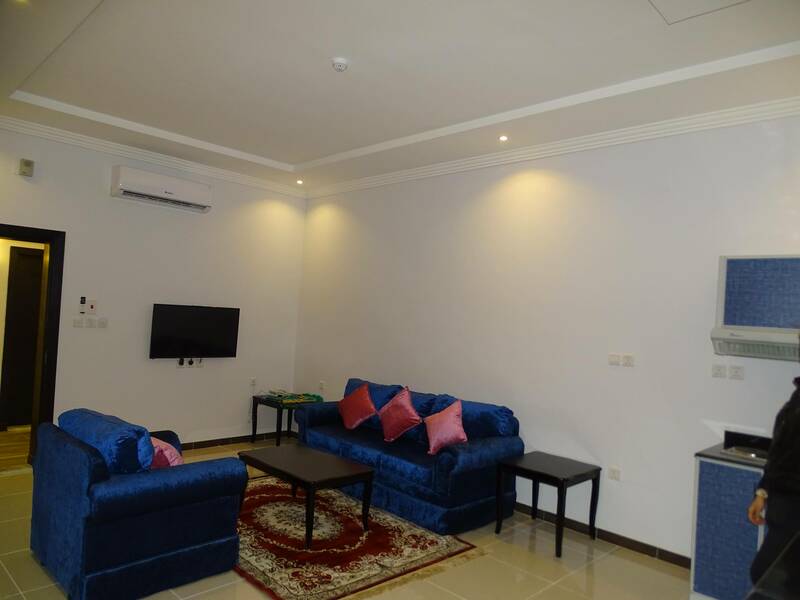 Enjoy discovering Arar City by visiting the important landmarks such as: Northern Borders University, Arar Mall, City Max, Arar Central Hospital. 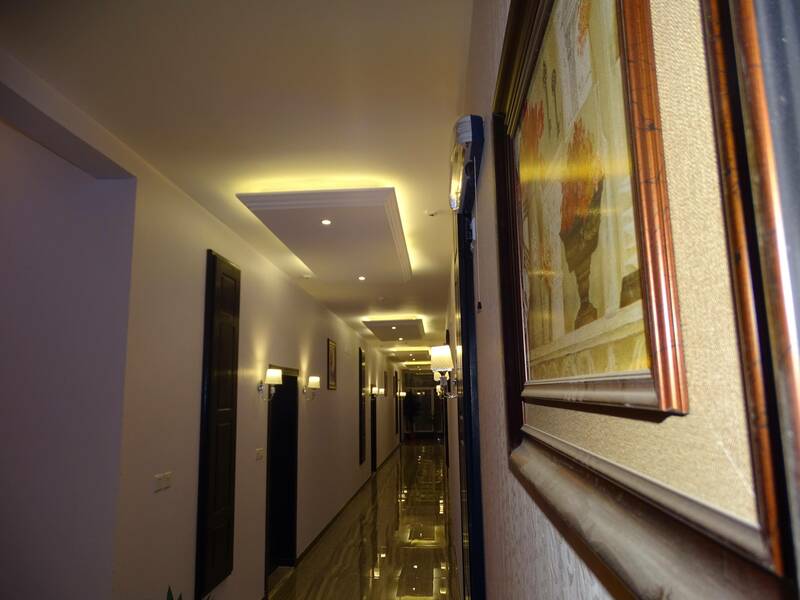 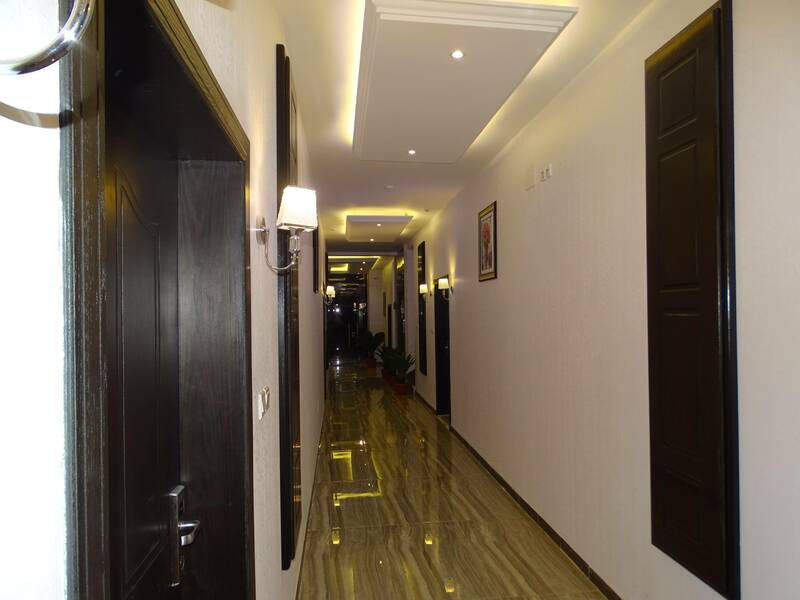 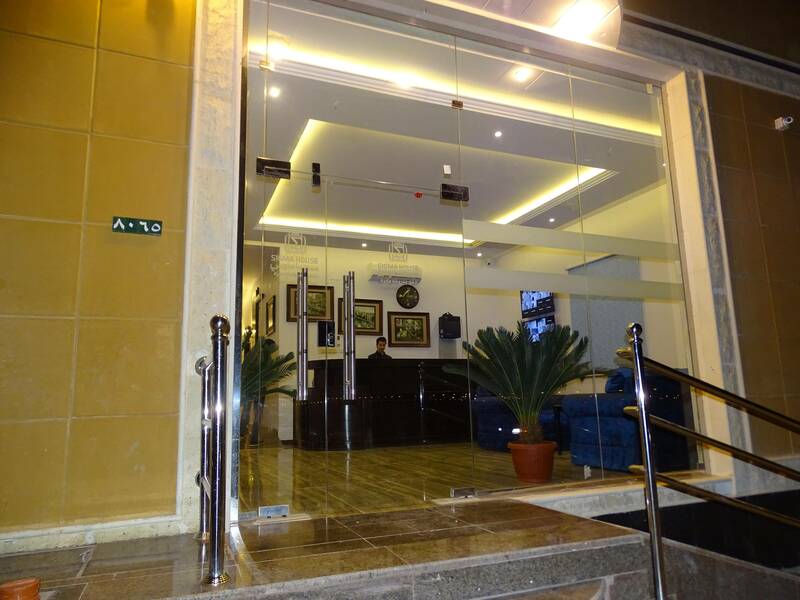 Sigma House Royal features free WIFI and free car parking for your comfort. 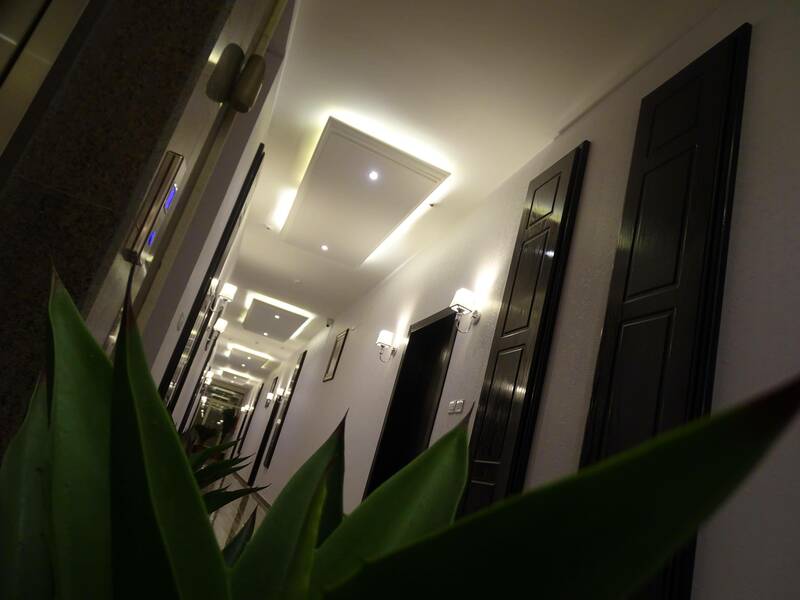 When would you like to stay at Sigma House Royal? 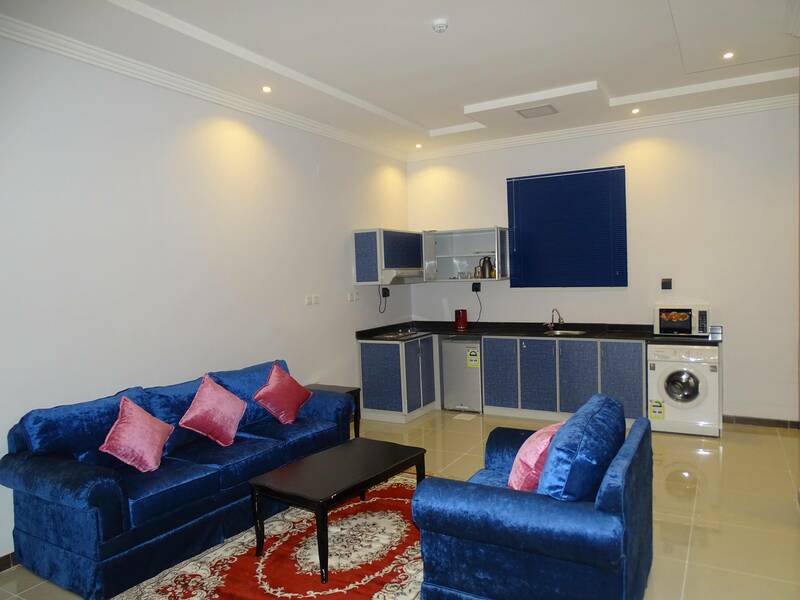 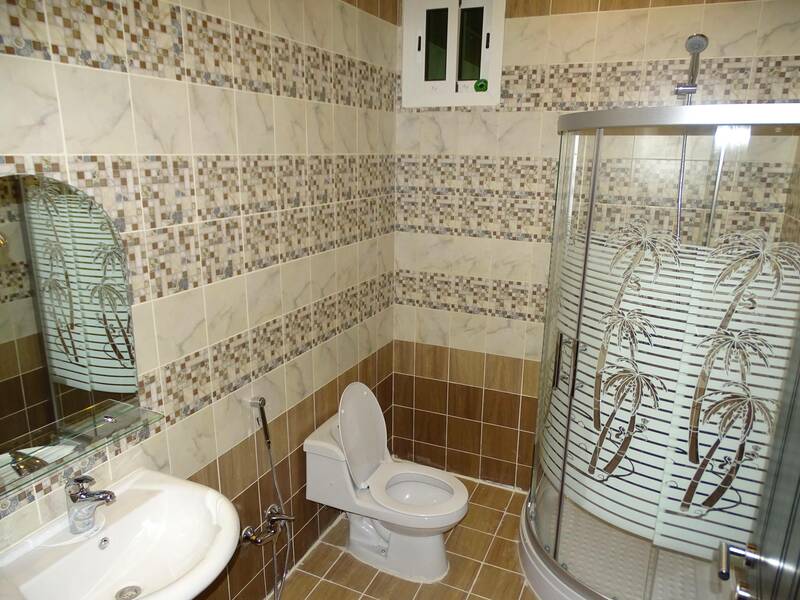 The apartment offers one bedroom with one double bed, seating area and bathroom. 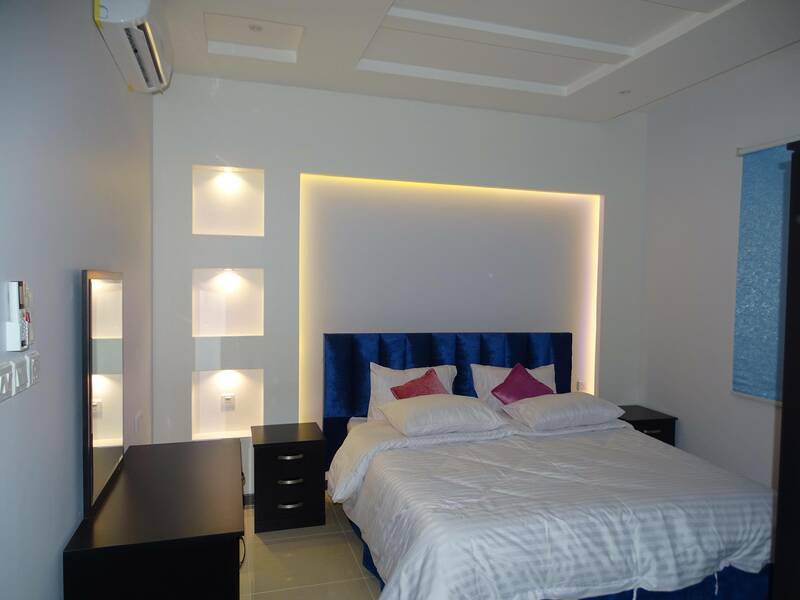 Sigma House Royal - One-Bedroom Apartment - Sigma House Royal - One-Bedroom Apartment - Sigma House Royal - One-Bedroom Apartment - . The apartment offers two bedroom, the first bedroom offers 2 single beds, the second bedroom offers one double bed, seating area and bathroom. 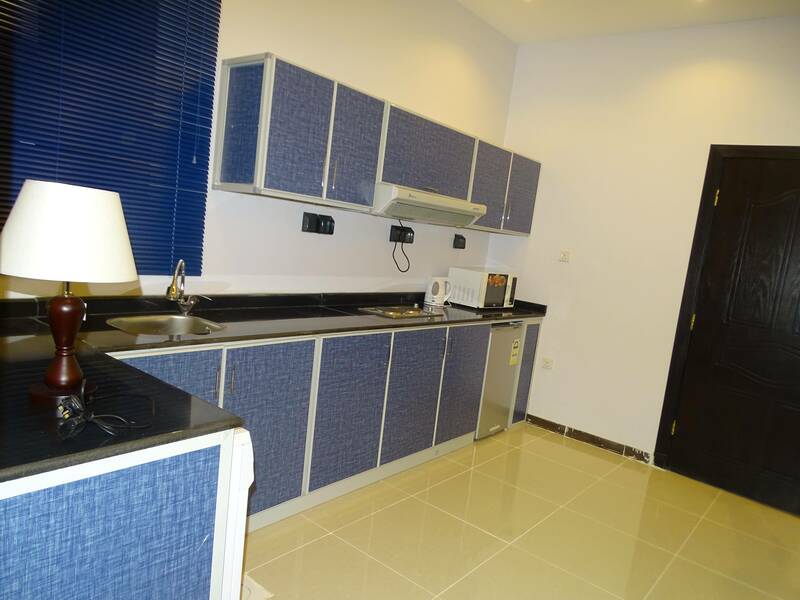 Sigma House Royal - Two-Bedroom Apartment - . Sigma House Royal - Studio - . 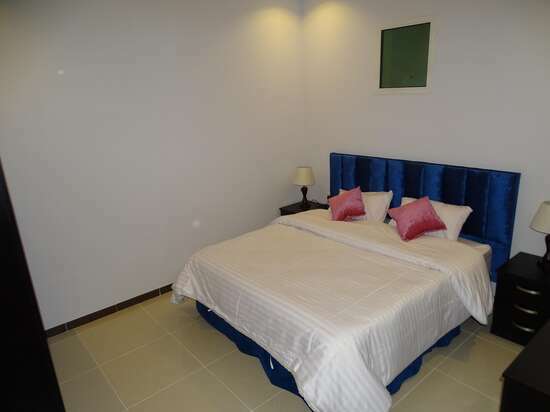 Sigma House Royal contains an incredibly convenient rooms of three types with total rooms of 22, fully equipped with all sort of services and amenities such as wardrobe, air conditioning, telephone, flat-screen TV with satellite channels, kitchen with microwave, kettle and refrigerator and bathroom with free toiletries. 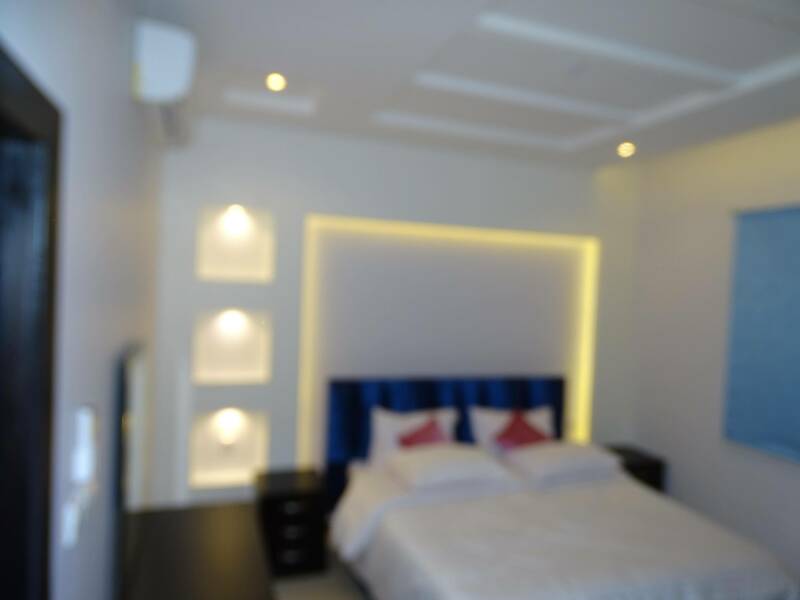 The rooms have several stunning decors with types and sizes include: Double Room, One-Bedroom Apartment, Two-Bedroom Apartment.